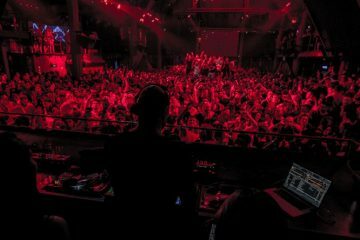 Hand picked by Hot Since 82 himself, the first wave of artists for his Labyrinth Pacha Ibiza Friday night residency. 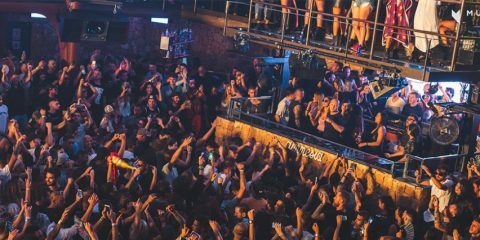 Over its 20 consecutive weeks beginning 26 May, Labyrinth welcomes an array of artists representing the different sides of Ibiza to embraces and uphold the incomparable island vibe. 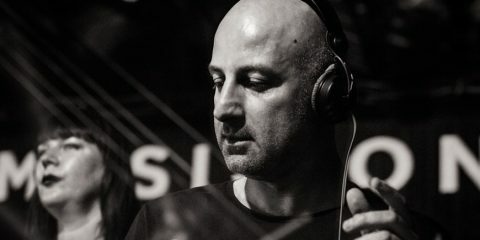 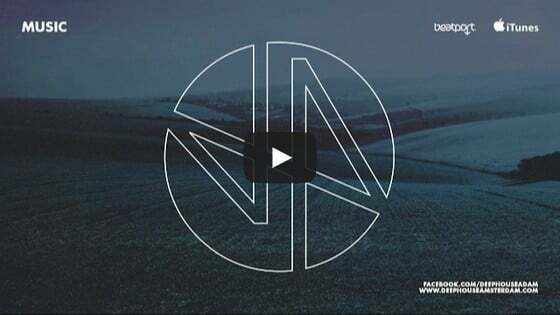 Amongst the first artists are: Adam Beyer, Anja Schneider, Cassy, David Morales, Davide Squillace, Derrick Carter, Dubfire, Eats Everything, Erick Morillo, Goldie, Green Velvet, Guti, Heidi, Ida Engberg, John Digweed, La Fleur, Matthias Meyer, Maya Jane Coles, Nick Curly, Pete Tong, Sasha and many more.